Do you want to improve your focus? Your relationships? Your health? Your life? Maybe it’s time to try Daily Meditation. Many of us have heard about Meditation and all the ways it can enrich and fulfil our lives, so why aren’t more of us engaging in this practice regularly? In our modern world it can be easy to become stressed, overwhelmed and overloaded. Meditation opens a connection to our inner power, emotions, and healing. This can help in dealing with daily stress factors and even achieving success. Although there are many different types of meditation, at its core meditation is really about mindfulness. The majority of us can be so used to keeping ourselves busy, distracted and absent from our own emotions and body, that we can grown from learning to cultivate a sense of presence with ourselves. Listed below are some simple strategies in developing a daily meditation routine. 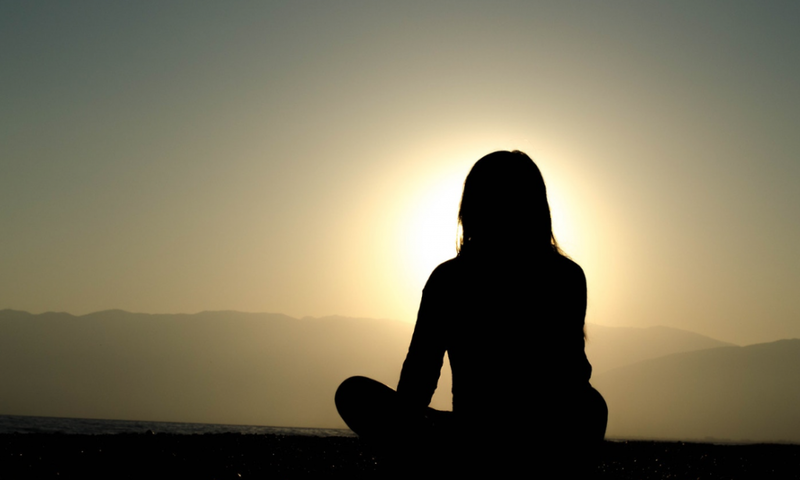 Having a dedicated space for meditation can really help with developing a routine. This can be as simple as creating a space in the corner of your bedroom. Make sure it’s a space you want to spend time in! This does not need to be a specific set time, just a general time frame in which you will allocate to Meditation. For example, some people prefer to meditate in the morning, whilst others find it easier at night – find a time that is suitable for you. Whilst it may sound obvious, we may need reminding that it takes commitment to develop a meditation routine. Which is why is can be helpful to create an intention for your meditations. They may change from week to week, however having an intention before beginning a meditation can help with focus. For example, you may have the intention to cultivate more presence, or possibly more forgiveness either with yourself or perhaps another person. It can take some time to really embrace meditation, especially if you are used to distracting yourself from difficult emotions. However, it is important to understand that it takes patience with oneself to really delve deep into your inner world. It takes practice, patience and perseverance just like learning any other skill. Do no condemn or beat yourself up if you don’t get the hang of it straight away. Learning to understand just why meditation is so beneficial can help too! 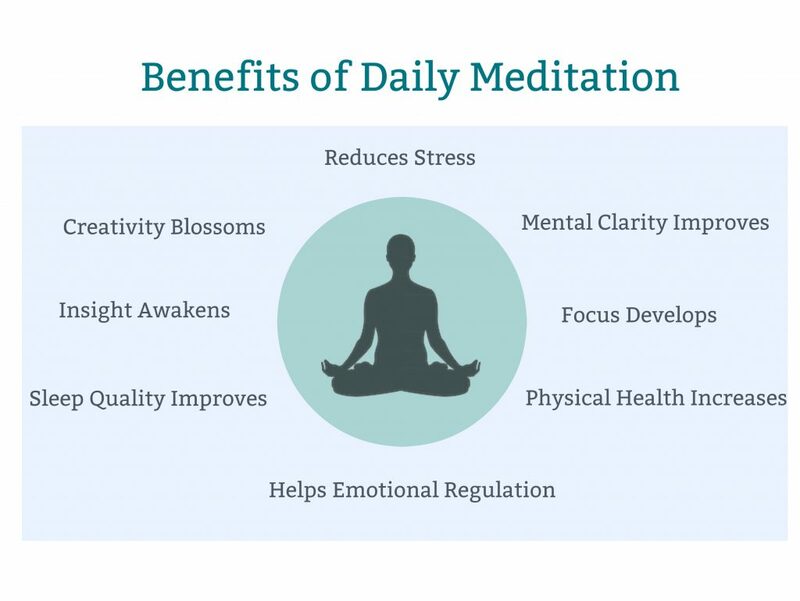 Similar to having an intention, understanding the benefits on your body, mind and life can help keep you motivated to engage in daily meditation. Just 10 minutes of daily meditation can help to significantly reduce stress levels. By using certain types of breath work and meditation techniques you can help to improve your overall emotional functioning and reduce the load on your nervous system. When we have too many noisy thoughts running through our brains we are likely to feel overwhelmed, making us far more likely to forget things and feel stressed from very minor situations. However, by using meditation on a daily basis you can help to calm your mind help improve clarity if mind. Regular meditation can help to improve our state of awareness, therefore assist us when experiencing difficult emotions. When we have an awareness of ourselves we are more likely to ‘respond’ to situations as opposed to ‘reacting’ to situations that may frustrate or upset us. Physically, meditation helps to lower blood pressure, assist immune functioning, reduce inflammation and decrease tension within the body. Meditation works to help increase physical health by reducing mental stress which contributes to the bodies physical health. If like many Australians you suffer from insomnia, daily Meditation can have a number of benefits on your Sleep Quality. Constantly being in a state on stress and activity and keep our brains over stimulated, which is detrimental to our time of rest and recovery. Using Meditation as a tool to unwind from the day can help to improve quality of sleep. If you are interested in more information on Meditation see what Resources we have on Meditation. This page has some fantastic guided meditations to start with. If however, you feel as though you may need some specific advice on mindfulness techniques or strategies to help with personal issues, please get in contact. Our friendly receptionist would be happy to help arrange an appointment. 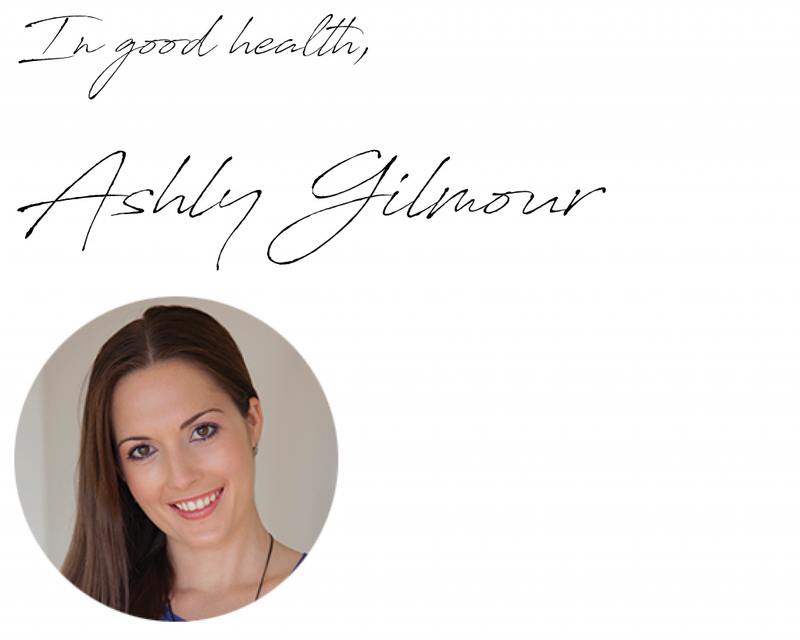 If you find yourself struggling with meditation, contact us today on 07 5574 3888 or email [email protected] to discuss how Ashley our Gold Coast Psychologist can help you to start to become more mindful and live a more fulfilling, happier life again. This entry was posted in Blog Article, Meditation, Mindfulness and tagged #meditation #mindfulness #blogpost.